Doju was another name for Cheongdo used during the Goryeo Dynasty. 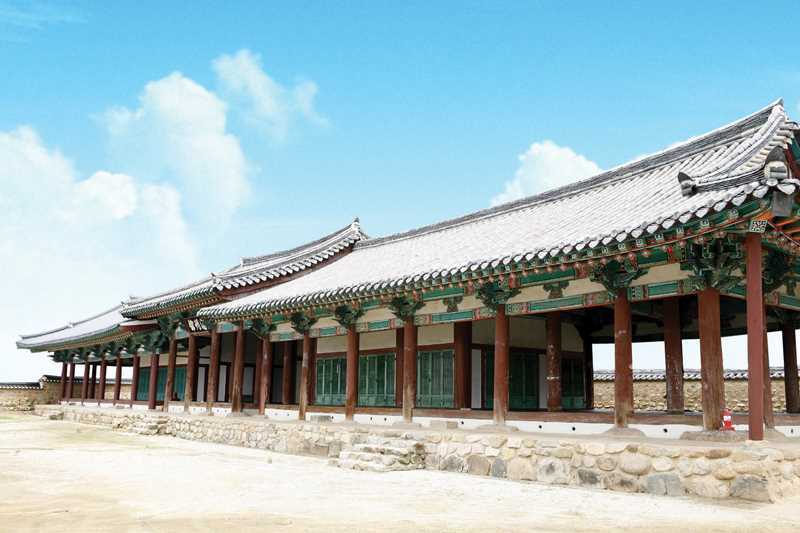 This residence served as a guesthouse during the Joseon period. Memorial tablets that represented the king were kept in the government office and the local governor showed respect to the king by bowing on the first day and 15th of the month. On each side there were the Dongheon and Seoheon, which were guest reception rooms where traveling government officials could stay and rest.